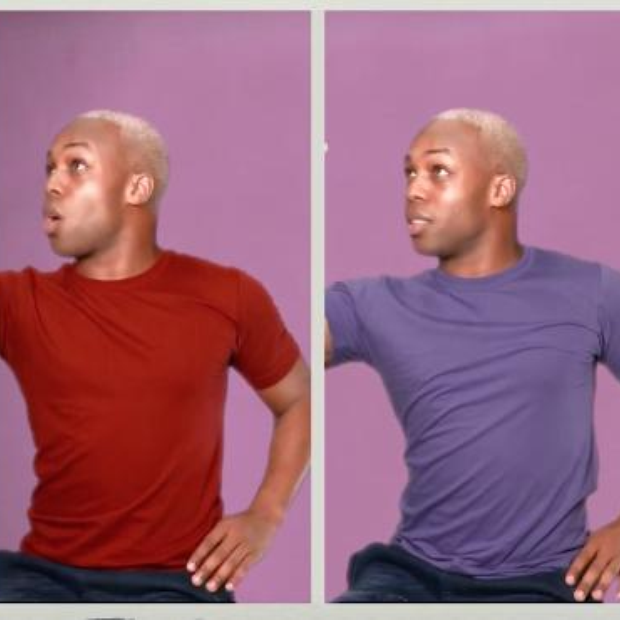 Todrick Hall's Taylor Swift mash-up is slowly becoming one of the best videos ever on the internet...ever. 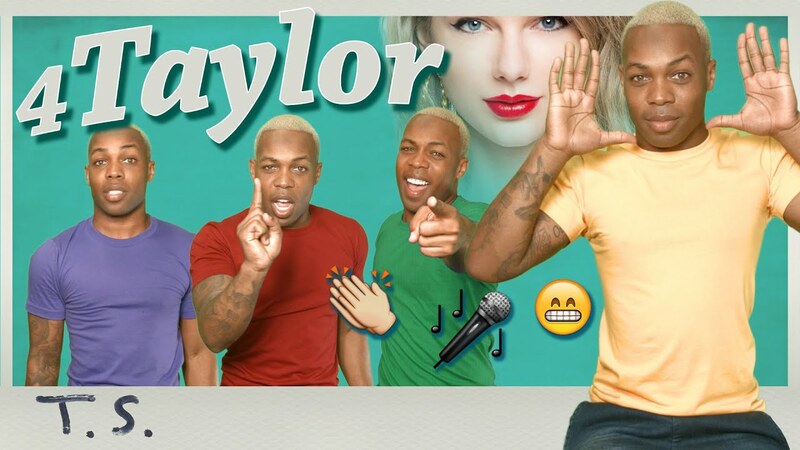 Todrick Hall, a singer/YouTuber just nailed this mash-up of pretty much every Taylor Swift song in existence. Hall brings blends songs like 'Bad Blood', 'We Are Never Ever Getting Back Together', 'Welcome To New York', 'I Knew You Were Trouble', 'Shake It Off', 'Style', and 'Blank Space' to name but a few.